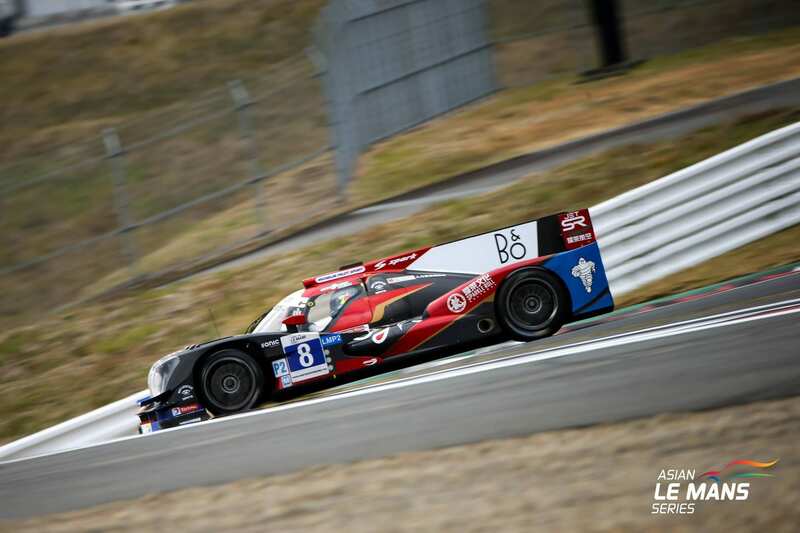 British Teen Enjoys 100% LMP2 Success. Harrison Newey heads in to the Christmas & New Year break having made a truly exceptional start to his sports-prototype career. The British teen enjoys a healthy Asian Le Mans Series lead at the halfway point of the four-race, 2017-18 championship after recording a second consecutive race victory last weekend (3 Dec) and is delighted with his winter training regime in preparation for another year of single-seater action. Newey and co-drivers Thomas Laurent and Stephane Richelmi scored a one-minute triumph in the Four Hours of Fuji in their LMP2 Oreca 05 Nissan. 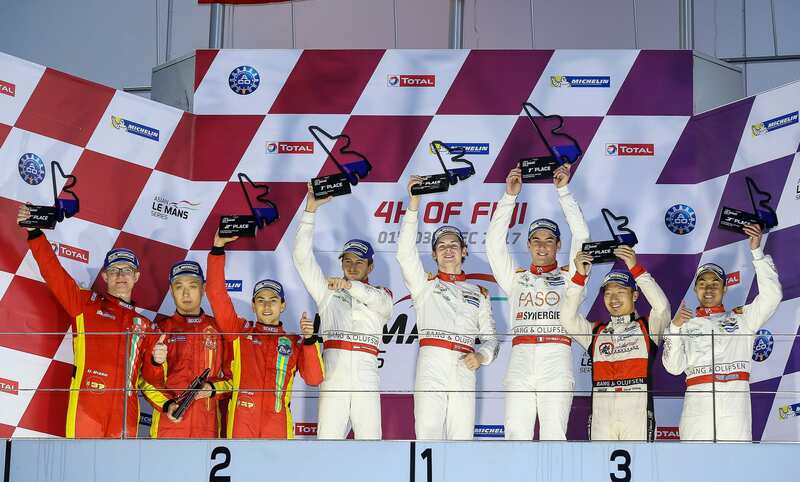 This latest win in Japan, combined with victory in the opening Four Hours of Zhuhai in China five weeks ago, means the Jackie Chan DC Racing x JOTA trio start the penultimate round of the series at Buriram in Thailand on 13 January with a 14-points lead in the championship standings. The 19-year-old 2016-17 MRF Formula Ford 2000 Challenge champion who has competed in Formula 3 and 4 over the past three seasons, is focussed on keeping race sharp and fit in a totally different discipline to what he has been used to in his career that began in karting eight years ago. Newey, who has contested the FIA European Formula 3 Championship for the past two years and expects to reveal his 2018 single-seater plans in the coming weeks, was forced to chase down the leader in brilliant style in the Japanese race. Harrison’s consistently fast pace and clean lappery was highly impressive especially taking into account his swift transition to the category and that he is competing against many ultra-experienced sportscar drivers. He will next be in action at the Buriram circuit in Thailand over the weekend of 11-13 January.